If you like thinking about change, in a war setting, this article on StrategeyPage has it all. 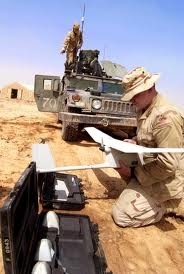 This entry was posted in Future, Tech, War and tagged airpower, Raven UAV, UAV by Sci Fi Engineer. Bookmark the permalink.